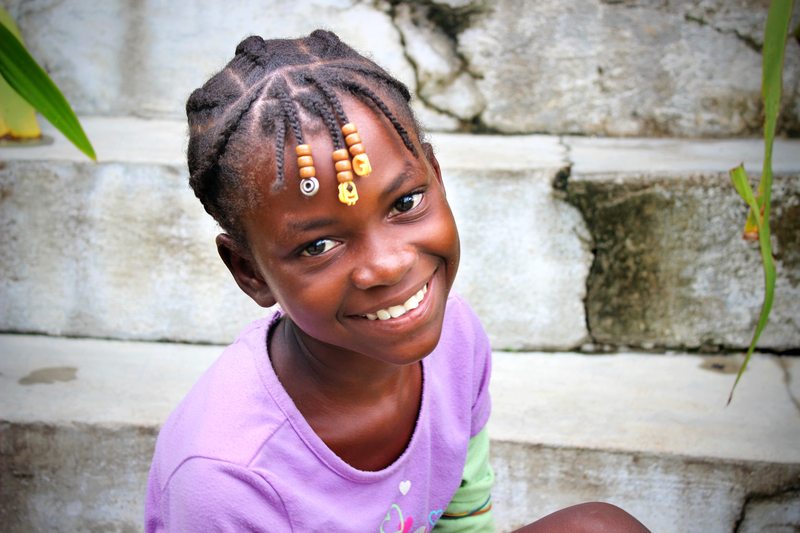 I remember as the plane was descending into Port-au-Prince, I gasped at the sight that I saw. It was 2007, and although I had grown up hearing about Haiti, I wasn’t fully prepared for the reality. It was unlike any place I had ever visited before, almost like a scene out of a movie. It was only what I would see on television, and surely that wasn’t reality. But then I found myself in the middle of a country that I would soon fall in love with. From that time, I have now moved into leadership with Mountain Faith Mission as I am the Children’s Home director on the American side of things. In a nutshell, this means I am responsible to help secure sponsorships for our 40+ students that live at the mission in Saut d’Eau. I serve as a youth pastor, so student ministry is my cup of tea, both in the states, as well as in Haiti. I thought I would take a moment to share what the Children’s Home at Mountain Faith Mission is, as well as what it isn’t. First, the Children’s Home at Mountain Faith Mission is not an orphanage. In fact, the students who live there all have at least one living parent. For around half of them, one parent may have passed away leaving the financial burden to be too much on the remaining parent. The children who live there move in and receive food, clothing, and education, as well as spiritual nourishment daily. The home serves as an ability to help the families who are struggling to care for their children, while maintaining regular visits from parents as well as the children being able to go back home to see the parents. Some of these children come from a small village in the mountains west of Saut d’Eau called Montagne Terribe. Many of the students from this village have both sets of living parents, but live in the children’s home for the educational benefits due to the lack of schooling available at Montagne Terribe. Secondly, the Children’s Home at Mountain Faith Mission is not full of poor, pitiful, unfortunate children. It is full of lively, loving, beautiful kids. We don’t want to communicate the wrong message and want you to know that while the situation through our American lenses may appear to be “sad” or “unfortunate,” in a matter of moments, you will see the joy that the children have living at Mountain Faith Mission. So what is the Children’s Home? It is a ministry to families who cannot care for their children in the way that they desire. One of my main goals with the Children’s Home that I am working through is how to fix that problem. In my understanding of ministry and Scripture, Deuteronomy 6 summarizes the beautiful picture of the family. Hear, O Israel: The Lord our God, the Lord is one. 5 You shall love the Lord your God with all your heart and with all your soul and with all your might. 6 And these words that I command you today shall be on your heart. 7 You shall teach them diligently to your children, and shall talk of them when you sit in your house, and when you walk by the way, and when you lie down, and when you rise. 8 You shall bind them as a sign on your hand, and they shall be as frontlets between your eyes. 9 You shall write them on the doorposts of your house and on your gates. God’s command to the people of Israel was to teach their children to know and fear Him. That is the parent’s responsibility, and in my opinion, that is for all parents, regardless of what country they are being raised in. With that said, what I find the most unfortunate is that because of some of the hardships and trials that are faced in Haiti, the parents of the kids in the Mountain Faith Mission Children’s Home are unable to fulfill their God-given charge. This is not by their choice, of course. It is caused by a broken system due to the fallen world that we live in. This is no simple solution. How do we change the lives of the children so that they can live at home with their parents? You will find a hundred different answers from people when we begin to break it down, but that is one of the main goals that we have at Mountain Faith Mission. We want to make a difference in the lives of families. In 2014, our goal is to begin working through some of these issues so that we can make a difference in the lives of not only the children, but also the families of Mountain Faith Mission. Short-term, we need sponsors for our children in the home. Food is expensive and is growing in cost in Haiti. Education is valuable, but obviously comes at a price. This is where you can come in to make a difference. For only $40 a month, you can impact all of the children at Mountain Faith Mission with your financial gift. But long-term, we want to make a difference in families. As we seek to impact the local families of those in Mountain Faith Mission, we want to create jobs and income so parents do not have to miss out on the years of the lives of their children. We want to be agents of change in Haiti — not of just impacting children in the home, but we want to impact their parents and change the entire course of their lives. Will you join us financially as we work on the short-term goals? Will you join us in prayer as we work on our long-term goals? 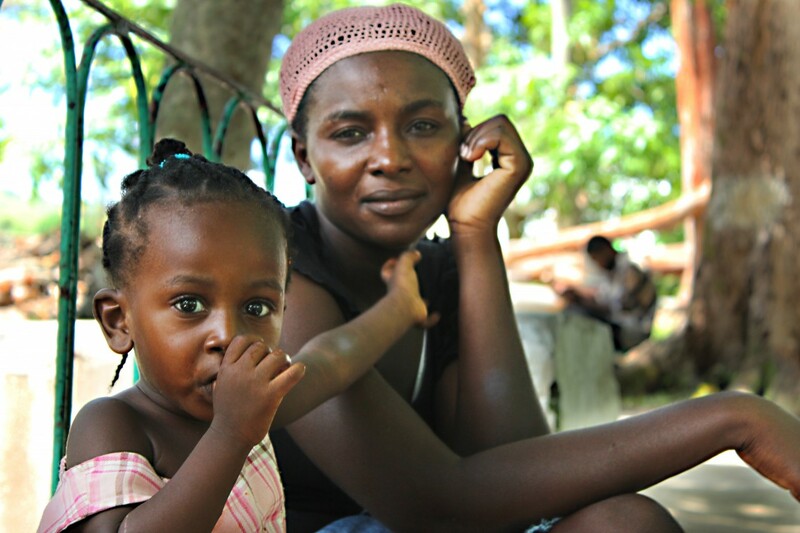 Both are important and will make a drastic difference in the lives of so many Haitian people. As Christians, we are called to care for the orphans and widows, and at Mountain Faith Mission, we don’t just want to meet short-term needs, but we want to make a long-term impact. For more information about the Children’s Home, feel free to contact Ryan Akers.